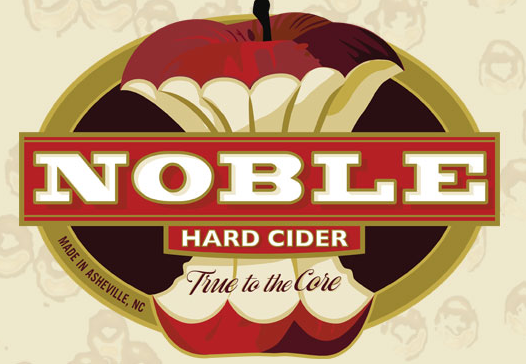 Post Tagged with: "Noble Cider"
You won’t have to wait that long to taste, tough. 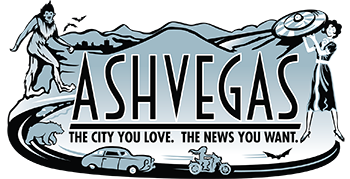 Noble Cider will be on tap May 25 at The Wedge. 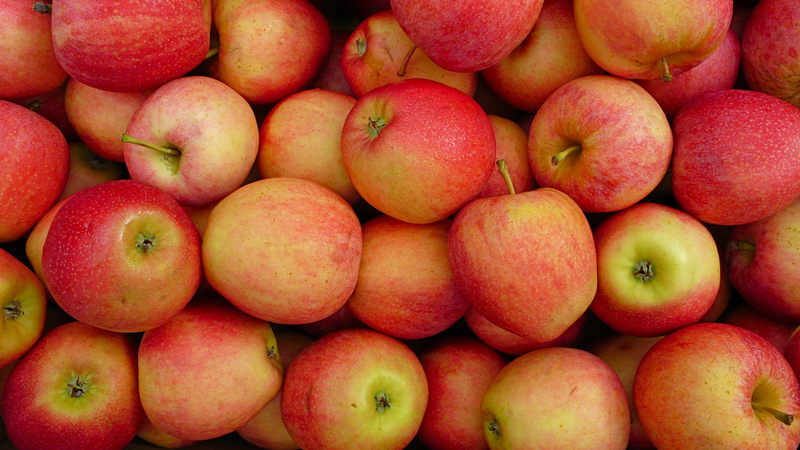 Black Mountain Ciderworks, Urban Orchard Cider Company and Noble Cider are on the way.